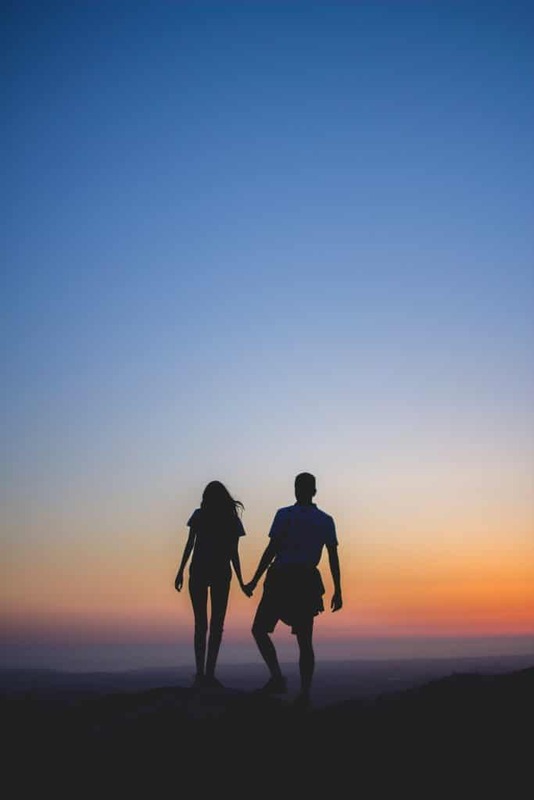 A wise couple doesn’t wait until a crisis like an infidelity, lack of intimacy, or silence has crept into their marriage or relationship to seek couples counseling. Many couples very rarely do any type of maintenance in their relationship. Instead, they become distracted by work stress, household duties, kids, and other daily life activities and nuisances. Eventually, the relationship begins to erode; often times without either person really noticing until an explosion happens. Problematic patterns begin to entrench the relationship and begin to create a deep divide between two people who were once very much connected and in love. Fortunately, with couples counseling you can repair relationship damage, and in some cases prevent it all together with regular maintenance. A lot of couples believe that counseling is only for those with trouble in their relationships. However, it’s extremely beneficial for couples at all stages of their relationship or marriage to do regular maintenance. Why? Because there is a major stigma against couples counseling. But, with counseling, you and your partner may be able to stop the storm before it ever fully rolls in. That is the difference between seeking counseling as prevention versus seeking counseling as an intervention. At the point of intervention, one or both partner may emotionally or mentally be past the point of making up. These are very common excuses couples will use to avoid therapy at all costs. The truth is, many therapists and counselors will work with you on the financial aspect of receiving support. Therapy does have a tangible cost but so does divorce. 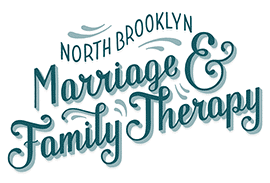 Additionally, there are a variety of ways your therapist or counselor can work with you or your partner to make the marriage work and strengthen your bond. Often times, concerns about money, time, or availability are covers for those who struggle with vulnerability. A lot of private information is going to come out in therapy, both personal and together as a couple. Information about your debts, addictions, wrongs, and tribulations will be laid out. However, just like an attorney, a counselor or therapist is sworn to confidentiality. Their entire practice is solely dependent on their ability to maintain confidentiality. Mistakes and disappointments are hard to reveal, however, recognizing trauma and hurts for what they are are a big part of therapeutic work. 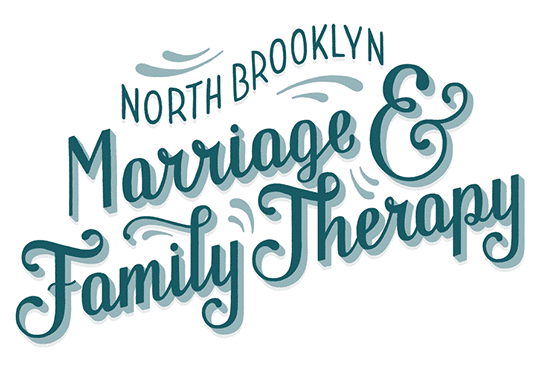 There’s no shame in seeking marriage counseling or couples therapy. In fact, there is strength in admitting you, your partner, and your relationship need help. Call us today to find out how one of our trained professionals can help you and your partner forge a stronger union.